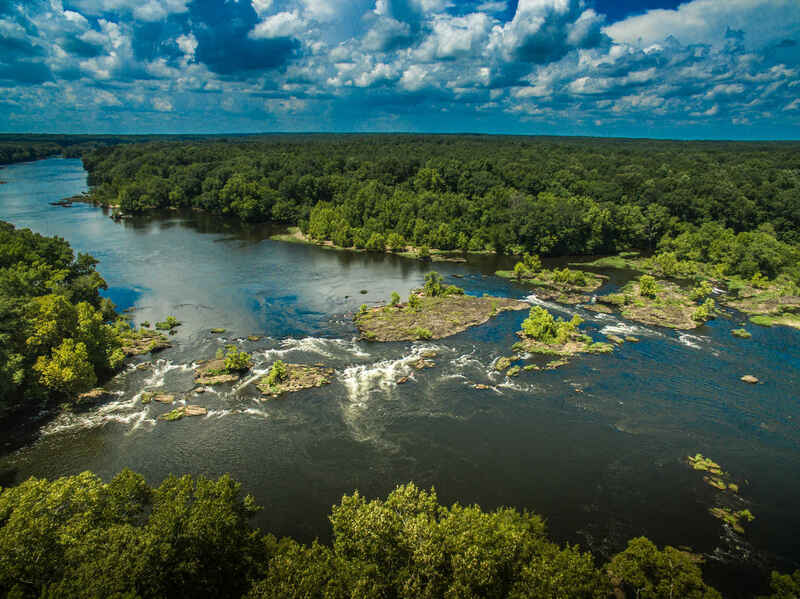 COOSA RIVERKEEPER INC. - Join Us to Protect the Coosa! Our mission is to protect, restore and promote the Coosa. Since our organization was founded in 2010, that voice has unified to address the major issues that face our watershed. Our members give a voice to the lakes, creeks, critters, and the communities that rely on the Coosa River. Hundreds of thousands of folks use the Coosa each year to cool off during the summer, to provide supper, to create lasting memories, and to explore their backyards. We ensure the safety of these activities by monitoring swimmin' holes, investigating pollution, engaging citizen scientists, and educating fishermen about where the fish are unsafe to eat through our Fish Guide program. Whether we're in classrooms or in courtrooms, on docks or at our desks, our team has your back. Through our programs like Swim Guide, we are working to improve water quality and protect public health. We collect our own data using industry standard field and lab techniques to make sure you have all the facts to make informed decisions for your family when it comes to enjoying the Coosa. Our job is to protect this river. Your support enables us to do that job, so you don't have to wonder if it's save to swim or eat fish. Every member gives us strength in numbers so we can better defend the mighty Coosa. Coosa Riverkeeper is a 501(c)3 non-profit membership organization and a significant portion of our work is funded directly by our membership.Your membership is 100% tax deductible. After retiring 3 years ago, my wife & I moved from Birmingham to Riverside on the Coosa River. I can walk out my door and walk to the River. So grateful to Frank, Carli and the group for the support they have provided us at Fowler Lake! Thank you for taking care of our natural resources! Glad to be supporting y’all! I hope this will help on getting Alabama Power to slack off on spraying grass on this river it really is depressing! I believe in The Coosa River Keepers and and appreciate all they do as keepers of our beloved river! I’m DEEPLY concerned about the depletion of habitat for our fish on the coosa river. I believe the spray boats have gotten out of hand!